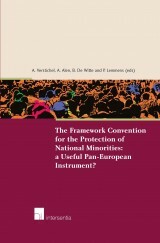 This book zooms in on various aspects of the interaction between courts in the complex European system of human rights protection. Where courts are faced with a human rights claim, they not only have to examine the validity of that claim, but also need to have a clear understanding of the human rights catalogue that is to be applied, i.e. 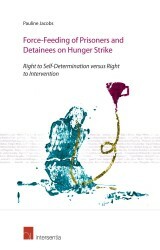 human rights as guaranteed by the national constitution, human rights as protected under EU law, based or not on the Charter, and human rights as identified in the European Convention of Human Rights. juni 2011 | xiv + 380 blz. 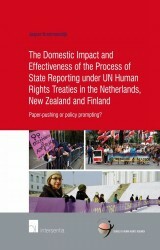 Ensuring the protection of human rights in Europe has become a highly complex exercise. Where courts are faced with a human rights claim, they not only have to examine the validity of that claim, but also need to have a clear understanding of the human rights catalogue that is to be applied, i.e. human rights as guaranteed by the national constitution, human rights as protected under EU law, based or not on the Charter, and human rights as identified in the European Convention of Human Rights. 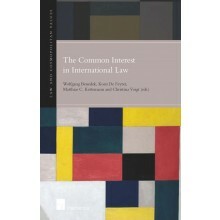 This book zooms in on various aspects of the interaction between courts in the complex European system of human rights protection. 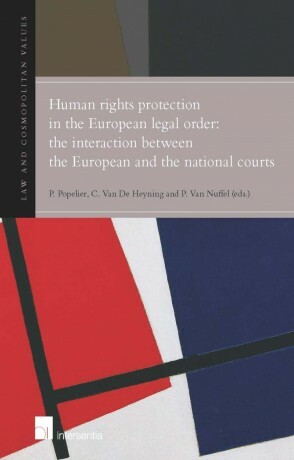 While other books take either a European or a national approach, this book studies both the co-existence between the ECtHR and the ECJ, and the impact of this dual mechanism of European human rights protection on the protection offered within specific EU Member States. 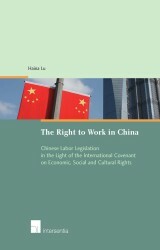 This makes it valuable for academics and practitioners specialized in either fundamental rights, EU law or constitutional law.